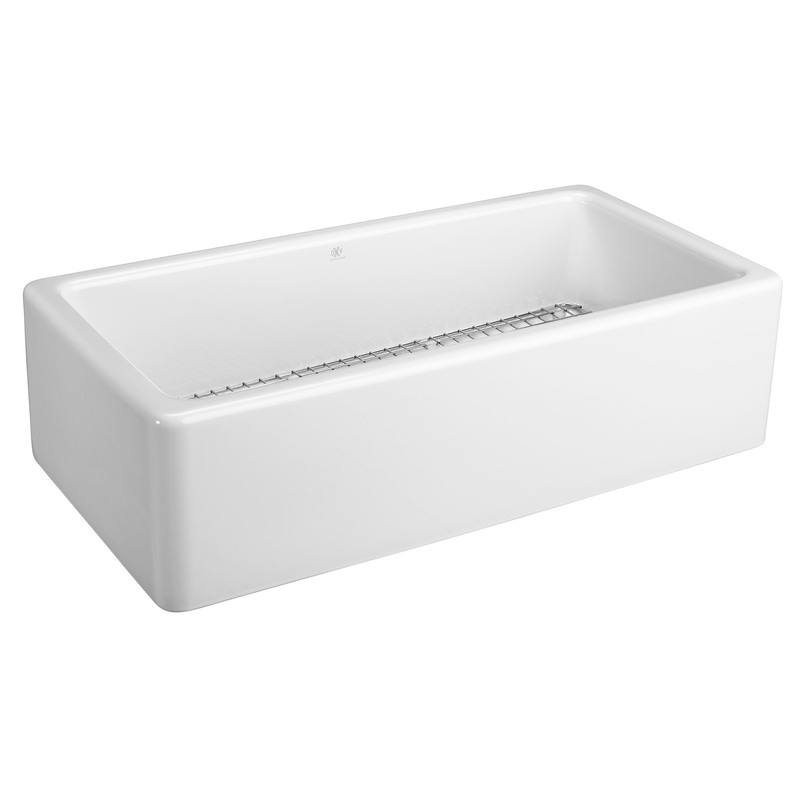 Country heritage and character reflected in a restrained and sophisticated style. 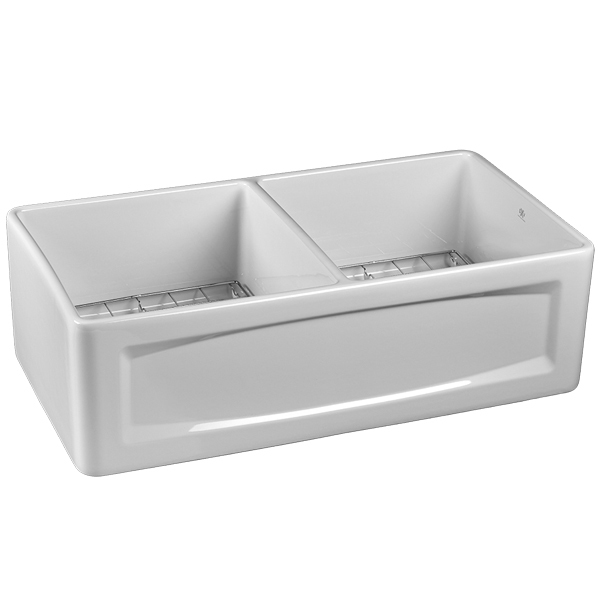 The Hillside Collection’s bountiful style and refined utility elevate the kitchen work space. 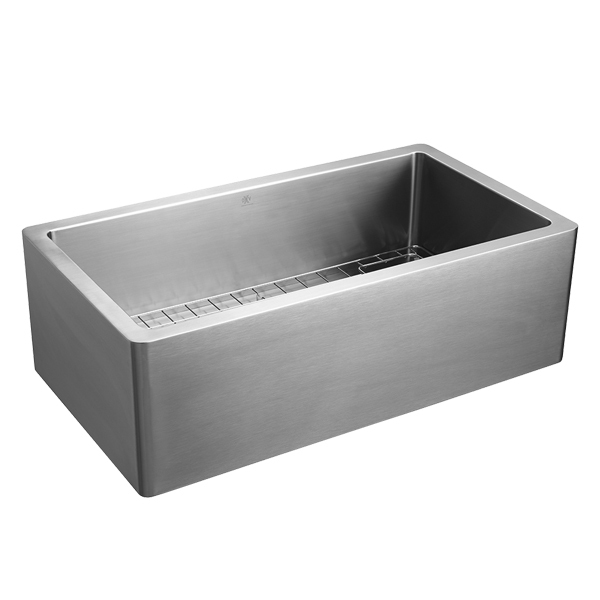 The Hillside luxury farm sink collection are available in a variety of sizes in both stainless steel and fine fire clay. 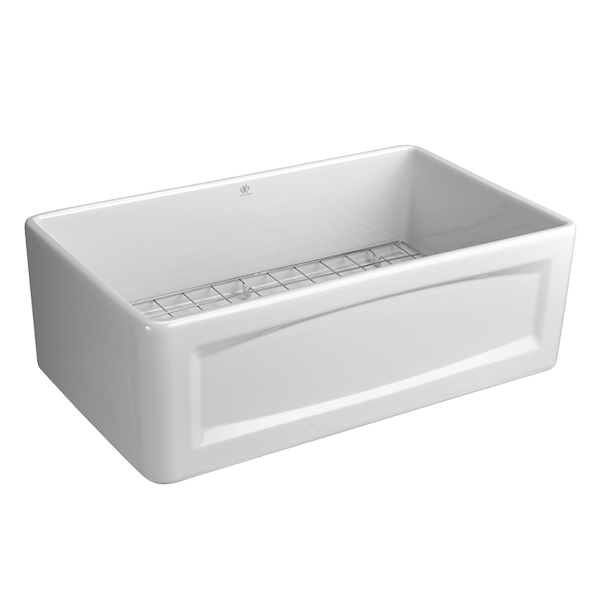 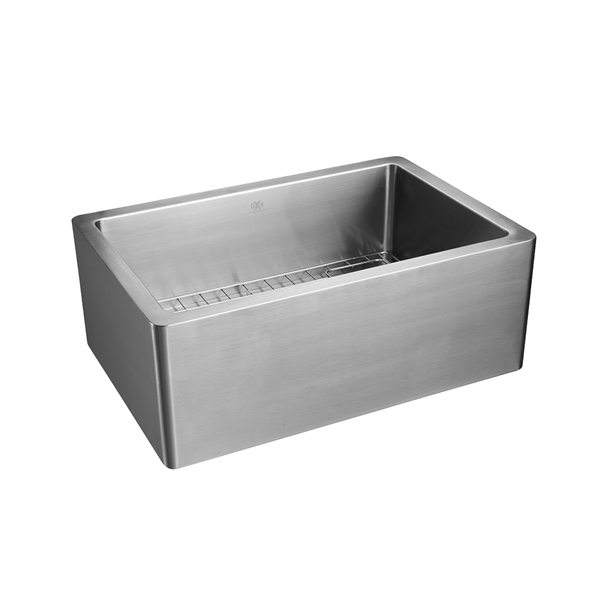 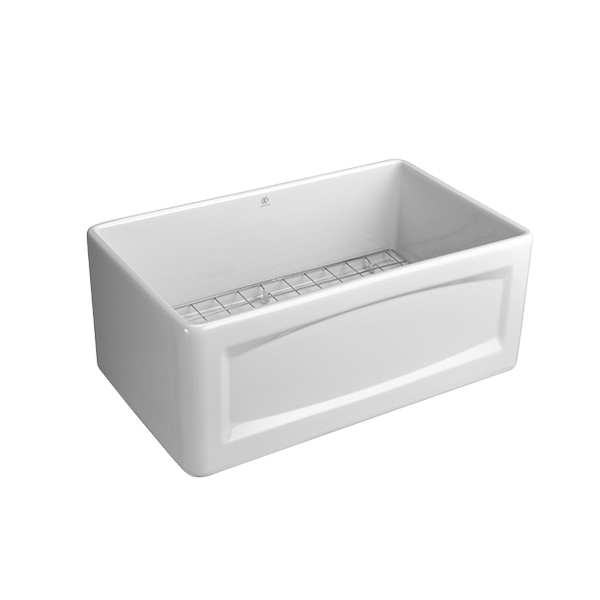 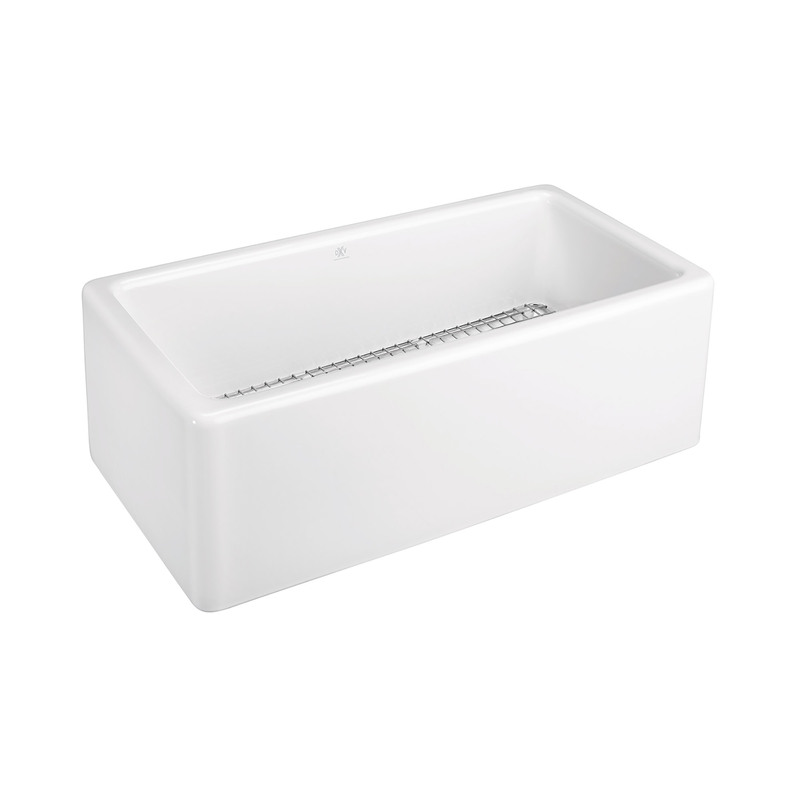 Form fitting sink racks and strainers are included with each Hillside collection farm sink.